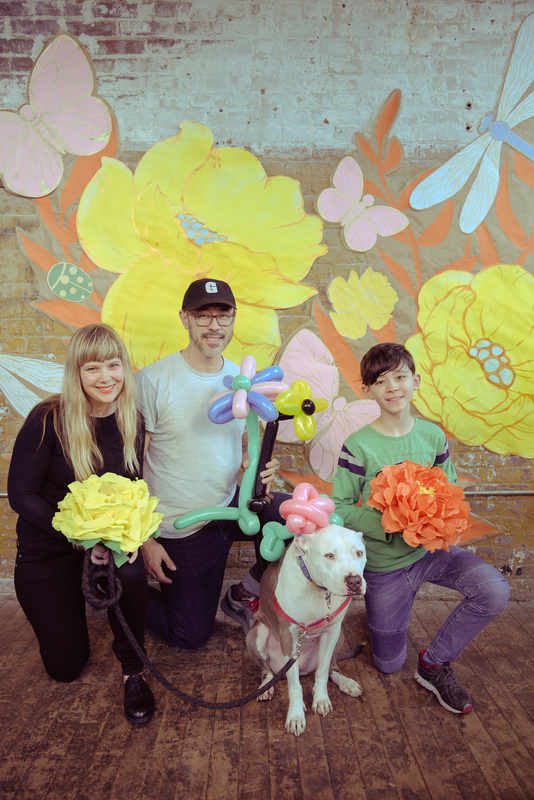 The L Train Coalition, “a group of engaged stakeholders, community organizations, businesses, and concerned citizens” will meet to call on the MTA and Department of Transportation for “better, safer L train alternatives” tomorrow (3/1) at Brooklyn Bowl (61 Wythe Ave.) at 10 a.m.
Council Member Antonio Reynoso, Senator Brian Kavanagh, Council Member Stephen Levin, Assemblyman Joseph Lentol and Congresswoman Carolyn Maloney will meet with the public and give their feedback on recent developments regarding the L train. 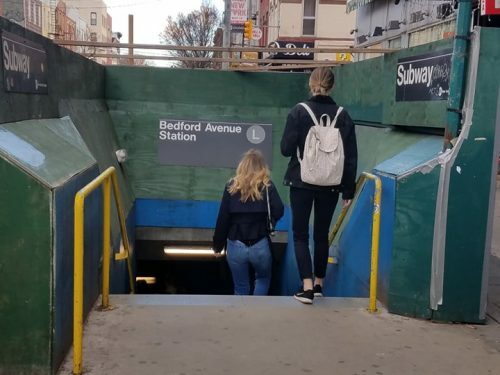 The MTA announced its “Alternative Service Plan” earlier this month for construction on the Canarsie Tunnel to take place during nights and weekends, when L trains will run every 20 minutes from Bedford Ave to Manhattan. The work will start on April 26, and is estimated to last 15 – 20 months. 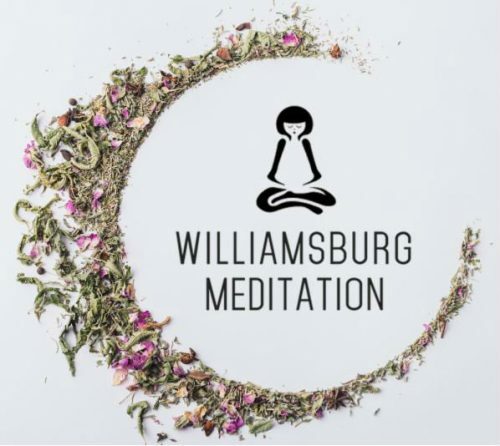 The previous plans to lengthen the G train and provide shuttle buses across the Williamsburg Bridge are not included in the new plan, but service will increase on the G, M and 7 subway lines. 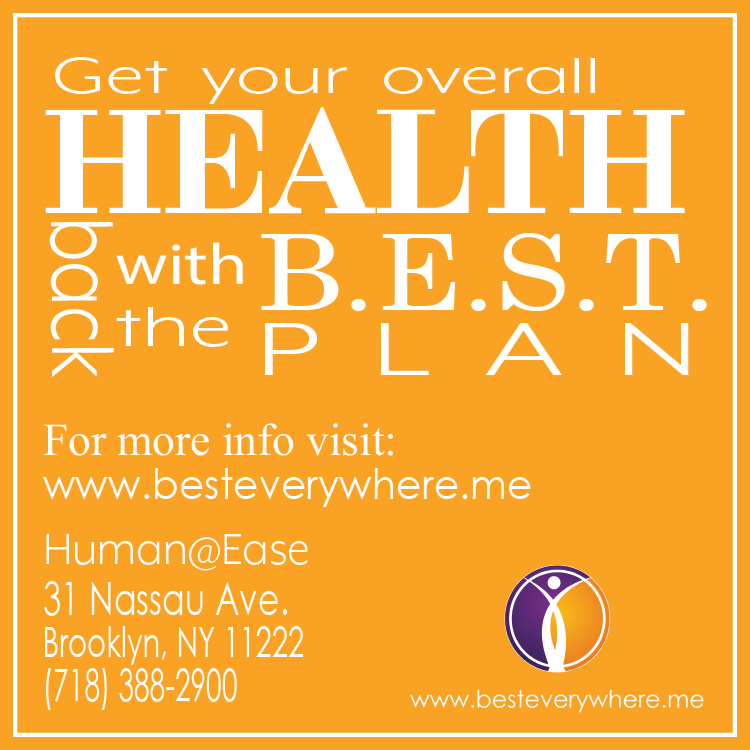 L trains will not run between Broadway Junction and 8 Av. Why can’t trains run overnight and on weekends during the track and signal work in February and March, like they will during the revised version of the L Project? As you know, there are multiple pieces of the L Project. The part of the project that was revised was the tunnel rehabilitation work—which is great news for many customers since we’ll have L service 24/7, even with reduced service while we run a single-track operation during overnights and weekends. Track work: In order to perform the rail, plate and tie replacement, we use specialized track equipment that needs the full track access. Switch work: The tracks south of Bedford Av have an “interlocking plant,” also known as a “double crossover,” which is what allows us to switch trains from one track to another. The switches and signals that form this interlocking are located on both tracks. 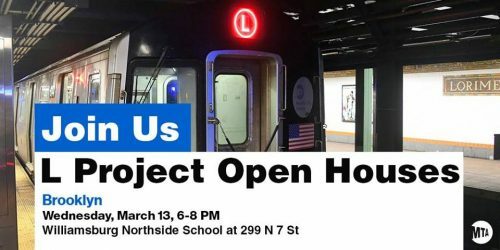 The MTA announced that the previously scheduled northbound bypass of the Greenpoint Avenue G station during March is “no longer necessary,” and due to “track maintenance” the G train will have night and weekend service disruptions starting March 18 through April 26, when free shuttle bus service will be provided. 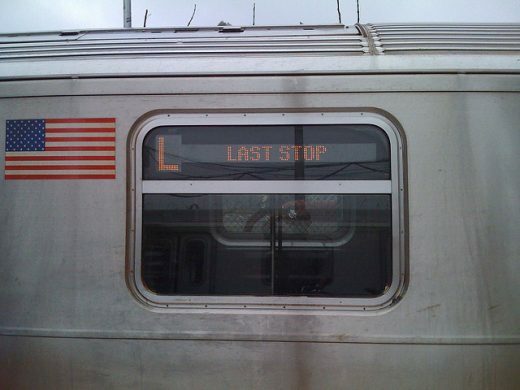 Tonight, a public forum on the partial shutdown of the L train entitled ReversaL will take place at A/D/O (29 Norman Ave.) from 6:30 p.m. to 8: 30 p.m. Admission is free and you can RSVP here. The URBAN-X YouTube Channel will host footage of the event shortly after the talk. Work on the Canarsie Tunnel is set to begin on April 26, with night and weekend service disruptions lasting 15 – 20 months. 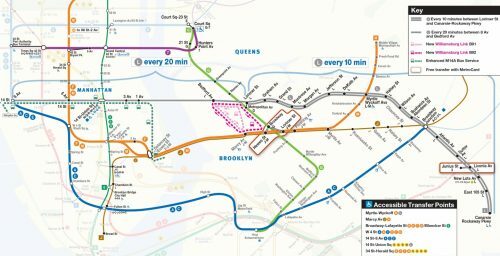 The previous plans to lengthen the G train and provide shuttle buses across the Williamsburg Bridge are not included in the new plan, but service will increase on the G, M and 7 subway lines and an MTA shuttle will run from Bedford Avenue to the J/M Marcy Avenue station and to the G/L Lorimer Street station on a loop. 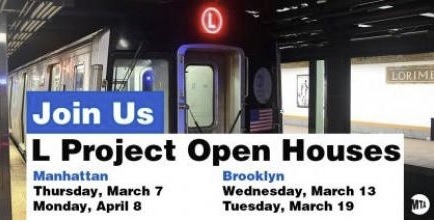 Five weeks after releasing a statement announcing that the L train shutdown is averted, the MTA announced its “Alternative Service Plan” for construction on the Canarsie Tunnel during nights and weekends, when L trains will run every 20 minutes from Bedford Ave to Manhattan. The work would begin on April 26, and is estimated to last 15 – 20 months. 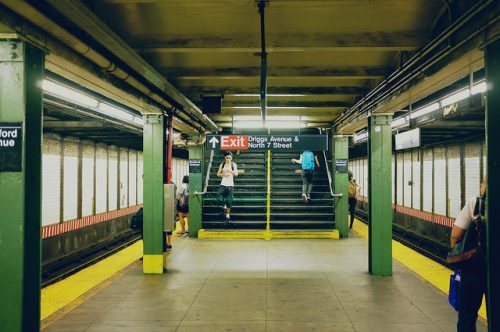 The previous plans to lengthen the G train and provide shuttle buses across the Williamsburg Bridge are not included in the new plan, but service will increase on the G, M and 7 subway lines. An MTA shuttle will run from Bedford Avenue to the J/M Marcy Avenue station and to the G/L Lorimer Street station and back, according to amNew York. 1. 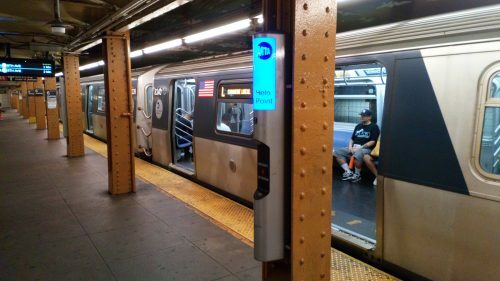 The next phase of the project to bring full ADA accessibility to the Greenpoint Avenue G station, including three new elevators and other accessibility features, will require round-the-clock track and platform access to construction crews. 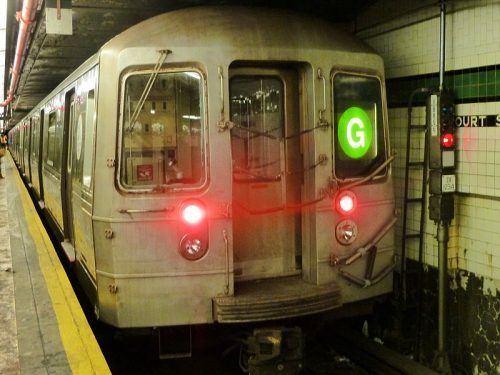 Beginning at 10:00 p.m. on Friday, March 1, 2019 until 5:00 a.m. on Monday, April 1, 2019, northbound G trains will not stop at Greenpoint Avenue. 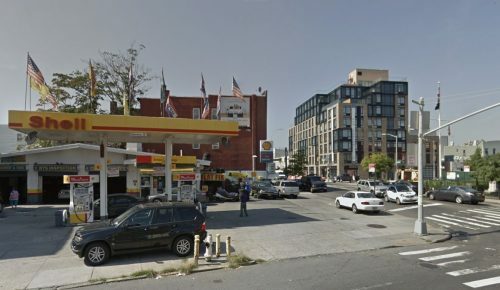 Customers will be able to access the station by taking MTA NYC Transit bus service or taking a northbound G train to 21st Street in Queens and then back riding on a southbound G train to Greenpoint Avenue. There will be no change to southbound G service during this time at this station. 2. Beginning at 12:01 a.m. on Monday, March 4, 2019 until 5:00 a.m. on Monday, April 1, 2019, southbound G trains will not stop at the Flushing Avenue G station. 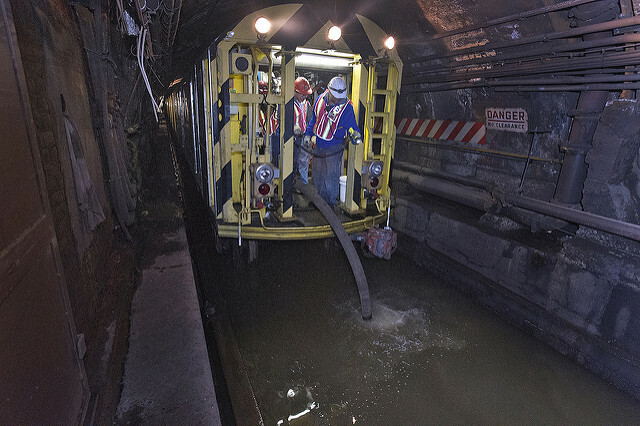 This southbound bypass is necessitated by an MTA NYC Transit flood prevention project at the station, as the staircase leading to/from the southbound platform of the station will be closed for the flood mitigation upgrade. 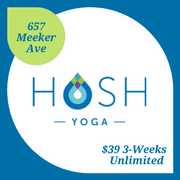 Customers will be able to access this station by taking a southbound G train to Myrtle-Willoughby Avenues and then taking a northbound G train to Flushing Avenue. There will be no change to northbound G service during this time at this station. Following reports of a mysterious gas odor today, the L train is experiencing service disruptions between Morgan Avenue in Brooklyn and 1st Avenue in Manhattan, the MTA says. 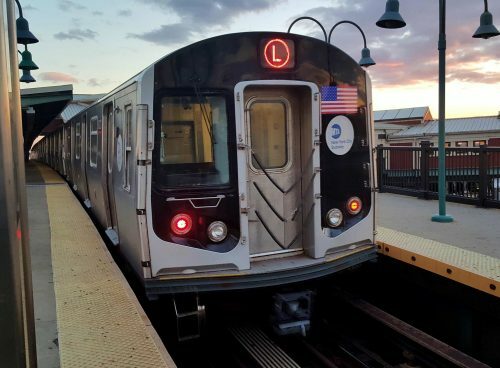 Service has been partially suspended on the L train since early afternoon due to the fumes, which are attributed by the MTA to street-level waterproofing and diesel trains in the Canarsie tunnel last night.